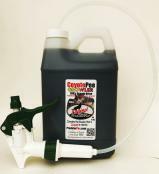 Keep deer out of gardens and away from shrubs and ornamentals with 100% Pure Coyote Urine natural deer deterrents. 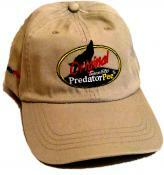 Deer are the number one wildlife pest in America and coyote urine for deer is the solution. 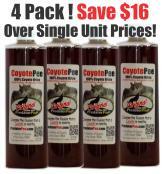 Create a "pee-rimeter" by using CoyotePee liquid with ScentTags, 33 Day Dispensers or ScentWraps or hang ScentTags or 33 Day Dispensers right on shrubs or ornamentals. Find this natural deer repellent for gardens and more below. “I have been a happy customer for eight years now and continue to buy your product and tell my neighbors about it."